How does a 3D printer work? What stops a skyscraper from falling over? Where does a smart phone store information? Welcome to the world of engineering! Discover how the familiar machines and buildings in today's world are constructed, and how they function. How do scientists choose the right materials for the right job? Which scientific principles lie behind each machine or structure? 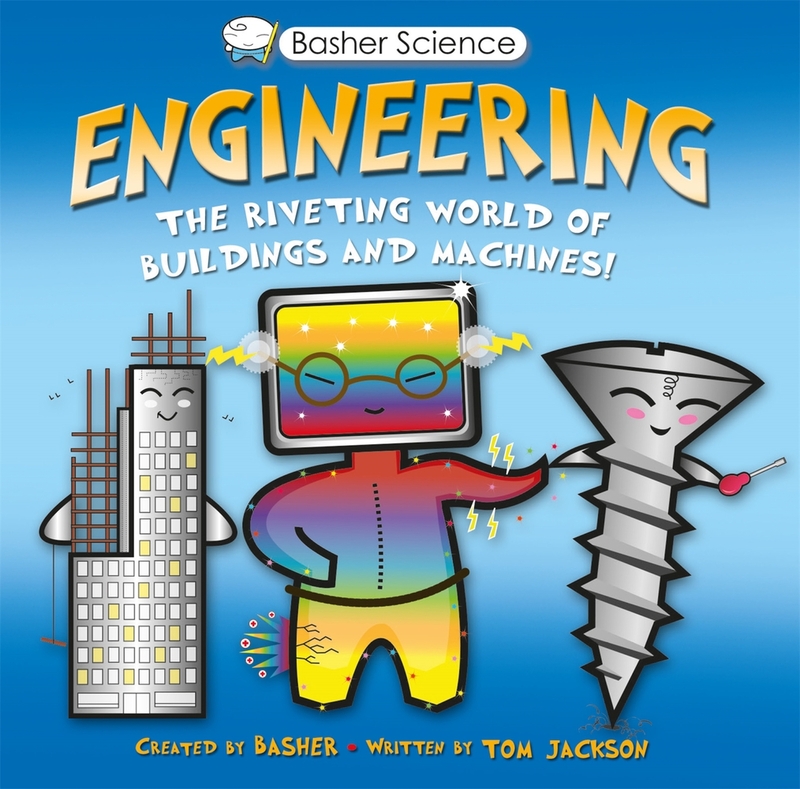 Basher's highly original books explain difficult scientific concepts in ingenious ways, making them tangible, understandable and even lovable. Chatty first-person text and stylish, contemporary character illustrations give a voice, personality, and story to each topic -- it's a truly brilliant way to communicate science. Tom Jackson is a highly experienced science writer and editor who has written books for Dorling Kindersley, Scholastic, National Geographic, and Hachette. He has written five titles in the best-selling DK series Eyewitness Science, including Computer and Science. His other titles include How to Build a Human Body (Scholastic, 2013) and his recent book on the history, science, and technology behind refrigerators, Chilled (Bloomsbury, 2015). Tom lives in Bristol, England. 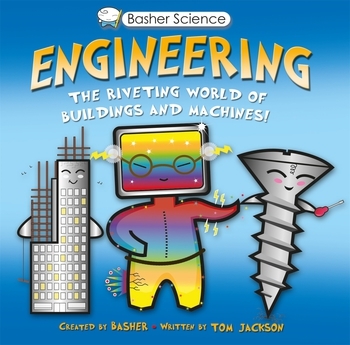 Simon Basher is the creator and illustrator of more than a dozen internationally best-selling books for children, including the critically acclaimed Basher Science series which has sold over 2.5 million copies around the world.